Construct the lines of the sides. Let D be an arbitrary point. In Steps 4-9 we create the perpendicular projection of D to the lines constructed in Step 2. Is it possible to choose D in order to be the projection points (feet points E, F and G) aligned? 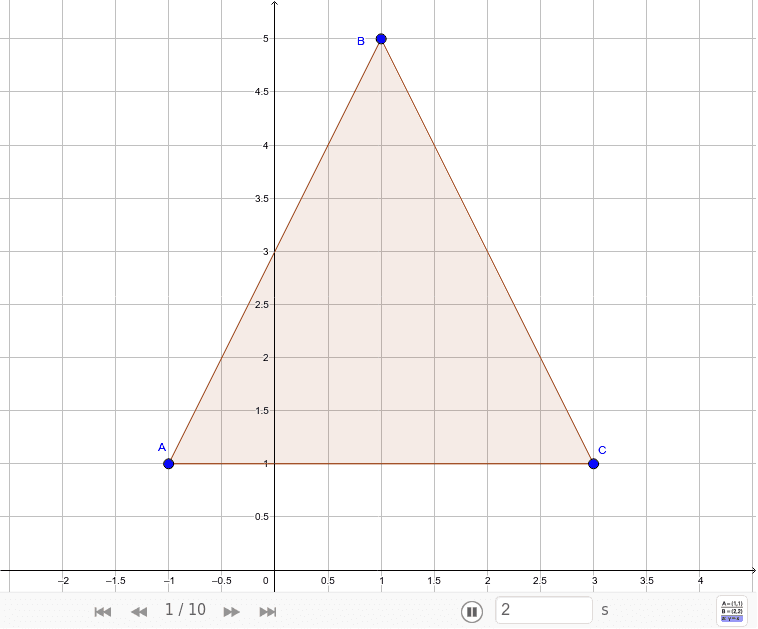 In Step 10 GeoGebra solves this question by computing LocusEquation[AreCollinear[E,F,G],D].